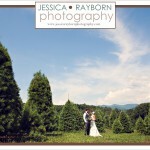 Joanna and Nick tied the knot in Charlottesville, VA a couple weekends ago. I can’t tell you how excited I am for these two. It was such an honor to be a part of their big day. 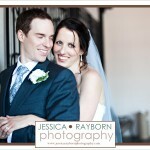 Congratulations Joanna and Nick… more images to come soon from your beautiful wedding! Look at these two… so sweet and beautiful. 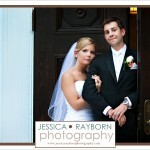 This is one of my favorite images from their wedding two weeks ago. 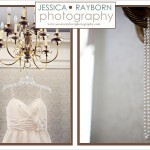 More to come later from their city chic wedding. 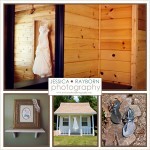 P.S – Hope you guys are enjoying your crazy awesome 5 week honeymoon!